Country Living! 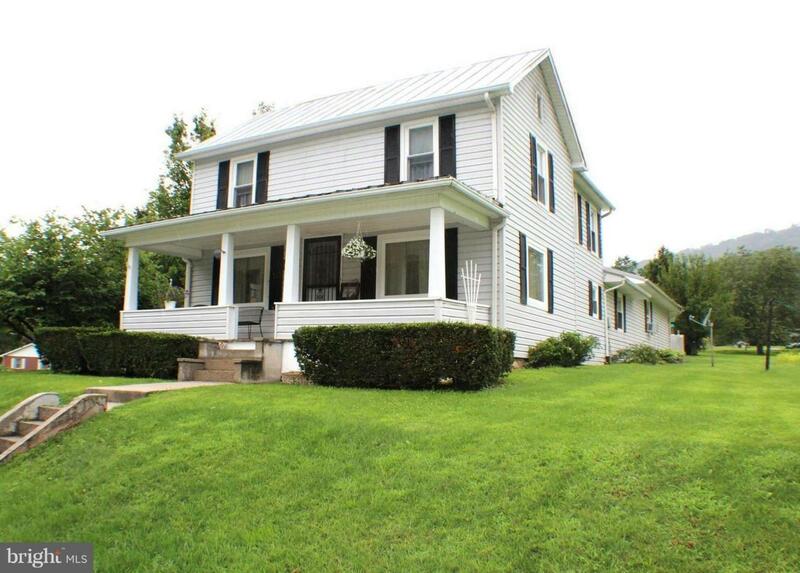 4BR/2.5BA recently renovated home donning 2400+ sq ft of living space. Large eat in kitchen w Upgraded appliances, Over-sized Living area, Master Bedroom & Bath, Gas Fireplace, Outdoor Wood Stove, Attached 2 Car Garage, Covered Front Porch, Concrete Driveway & Patio. On the Exterior you will find a garden, play area, pet space, One Bay Detached Shed, Fruit Trees & VIEWS!